If variety is the spice of life, I say a variety of spices is the key to a long, healthy life. Herbs and spices improve digestion, reduce inflammation, and may even prevent cancer, along with other benefits. 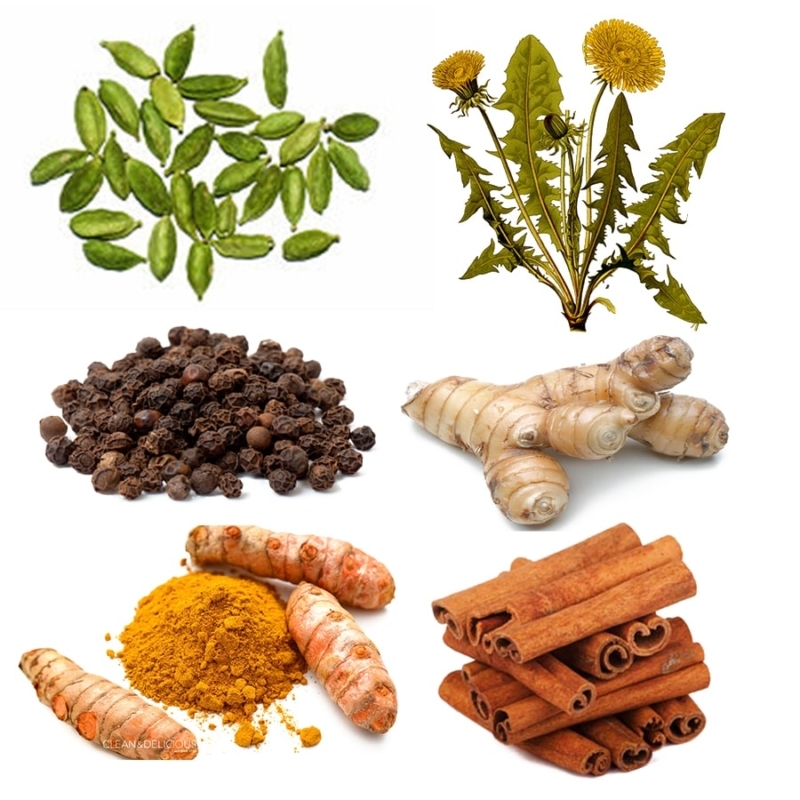 I’ll share with you my favorite 6 herbs and spices for optimal digestive health. Feeling a little bloaty and gassy this time of year? Having a hard time buttoning your jeans? Holiday meals can do that to you. But the 6 herbs and spices I’m about to share with you can dramatically improve your digestion. These spices are so good for you I recommend using them every day, not just for big holiday meals. Did all that pecan pie back your system up? Then sip on some dandelion tea. The reason why is dandelion root is really good for relieving constipation. Not only that, it reduces the amount of time food sits in your belly. In fact, one study suggests it’s better than a drug at speeding up digestion. 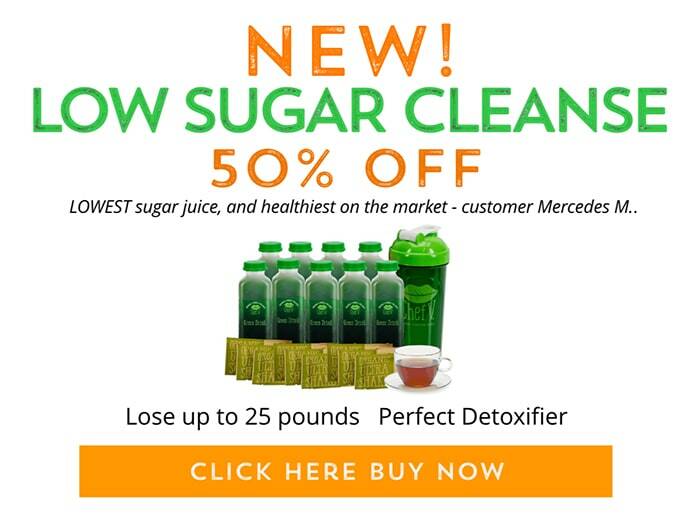 And if you’re a little down in the dumps because you put on a couple pounds, here’s how else dandelion helps…. When we overindulge during the holidays, it’s really easy for water and metabolic waste to accumulate in our digestive system. 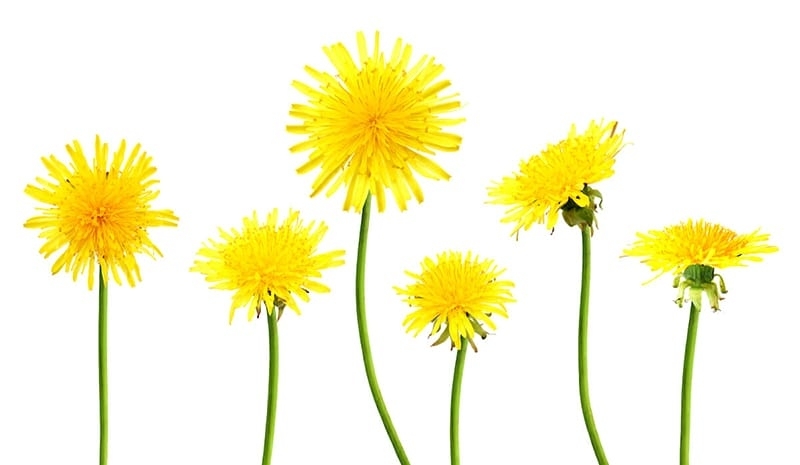 But dandelion comes to the rescue by acting as a diuretic, removing excess water from your gut. Is it me or is turmeric becoming more popular than ketchup? Turmeric has been blowing up the Internet because of its inflammation-fighting and blood-sugar lowering actions. But did you know it’s also great for digestion? 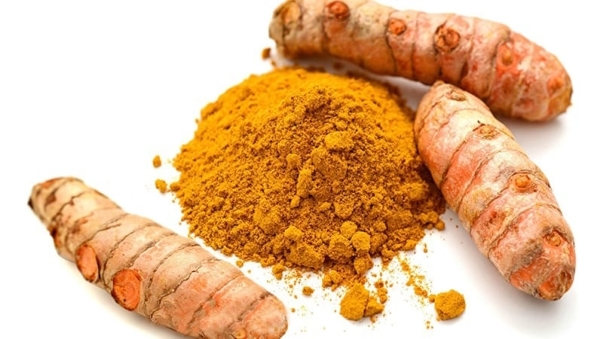 Here’s why I love adding turmeric spice to my smoothie, tea and meals…. Sometimes when we’re invited to a dinner party and eat something we don’t normally have, toots happen. It’s a part of life. Nonetheless, flatulence is embarrassing. But turmeric is a potent fart-fighter! The very uncomfortable post-meal combo of gas and bloating can be greatly reduced just by adding a teaspoon or two of turmeric. Turmeric may prevent embarrassing gas and uncomfy bloating because it helps digest fats. It also helps your belly keep its supply of stomach acid. Many digestive problems are caused by not having enough digestive juices to break down food. I realize it might not be practical for you to carry a bottle of turmeric spice in your purse to a dinner party. But you can easily drink some tea or a smoothie before you head out for the night. You can also take a turmeric supplement before the dinner party. Keep in mind turmeric is fat-soluble. That means you need to consume a little fat in order for your body to absorb turmeric. That’s not a problem if you’re adding it to a meal. But if you’re having a smoothie, make sure you add a tablespoon of olive oil or other healthy fat. My next favorite spice for digestion also helps your body absorb turmeric…. Without black pepper, your body doesn’t absorb turmeric very well. But adding just a pinch or two of fresh ground black pepper can increase your body’s absorption of turmeric by 2,000%! 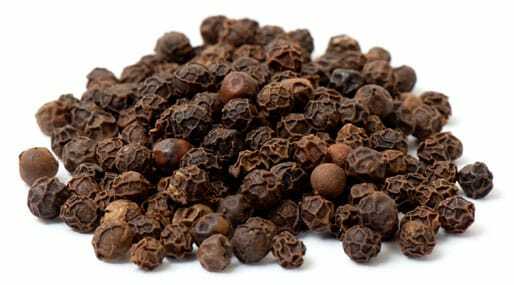 Not only that, there’s something in black pepper called piperine, which is great for digestion. It helps you break down all the tryptophan and other amino acids in holiday turkey. It also helps you get rid of excess water and it stimulates your belly’s release of hydrochloric acid, the main digestive juice in your gut. But to get your belly feeling better with black pepper, don’t cook with it. Just sprinkle some fresh ground pepper corns in your tea or on your food. 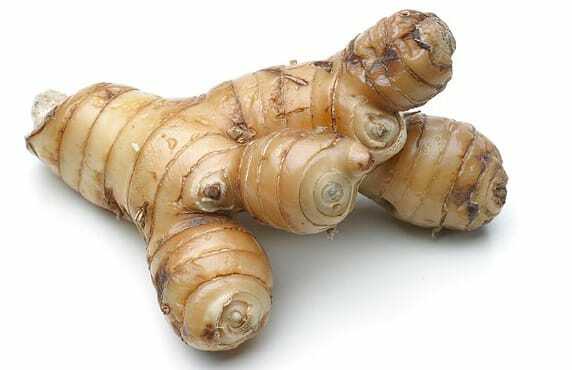 Ginger is Mother Nature’s weapon against indigestion, stomach pain and nausea. When I go for sushi, I always ask for extra ginger. Not only does it cleanse the palette in between bites of a rainbow roll, it’s also great for digestion. It helps move food through the digestive tract so all that rice and fish in the sushi doesn’t just sit in your gut for hours, leaving you bloated and gassy. Here’s an easy digestion hack you can try with ginger that’s been used for thousands of years in India’s ancient traditional system of medicine (Ayurveda): try eating some fresh ginger slices about a half hour before your meal. This will activate your digestive fire. Or better yet, have a cup of ginger tea. I do love me a cup of low-sugar chai tea. Each sip delightfully awakens my taste buds. But more than that the spices in chai tea like cardamom are great for digestion. 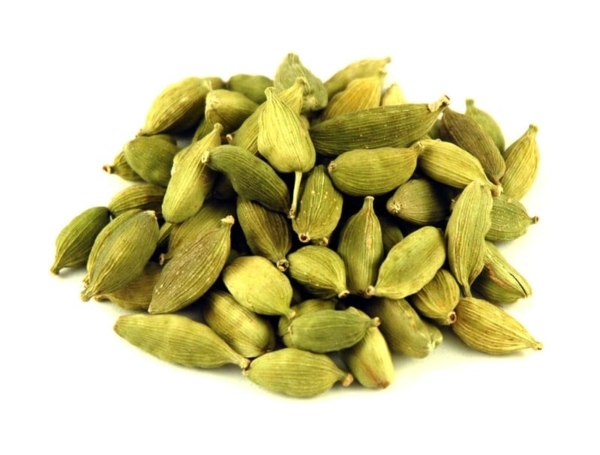 Cardamom is like ginger’s cousin. Like ginger, it can help prevent gas and bloating. There’s also some research that shows it can help if you have IBS (irritable bowel syndrome). Not only that it can help if you have belly cramps, diarrhea or constipation. If your bottle of cardamom spice is gathering dust in your pantry, move it to front and center of your spice rack. And if your local coffee shop can do a low-sugar chai spice tea, go for it. Besides cardamom and cloves, traditional chai spices also include ginger black pepper, and cinnamon. Speaking of which, here’s the final of my favorite spices for digestion…. Cinnamon is a miracle. Not only can it make bland oatmeal taste great, it’s also good for digestion. It can help with indigestion, gas, heartburn, nausea and stomach cramps. Now, obviously, sprinkling cinnamon on stuffing, turkey or mashed potatoes is … let’s just say, weird. 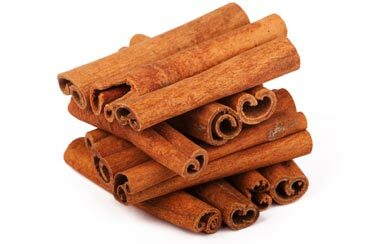 But what you can easily do, if you know you’re going to be indulging, before you head out for the big holiday meal, is make a cup of tea and sprinkle some cinnamon in it. Or, you can make yourself a cup of Golden Milk. 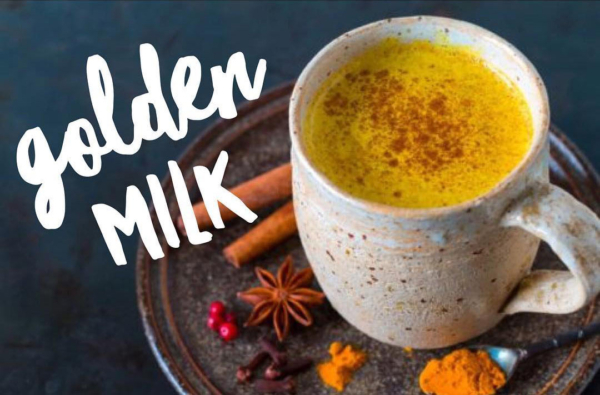 Golden Milk (click here for my recipe) is a dairy-free drink that I make with almond milk and features several of the spices above. My recipe for Golden Milk includes turmeric, ginger and cinnamon, and of course, a pinch of fresh ground black pepper. If you’re going to indulge a little over the holidays, no worries, you’ll get back on track after Jan. 1. Just make sure to start using these spices every day to help you digest those heavy meals. P.S. Having a daily 16 oz. 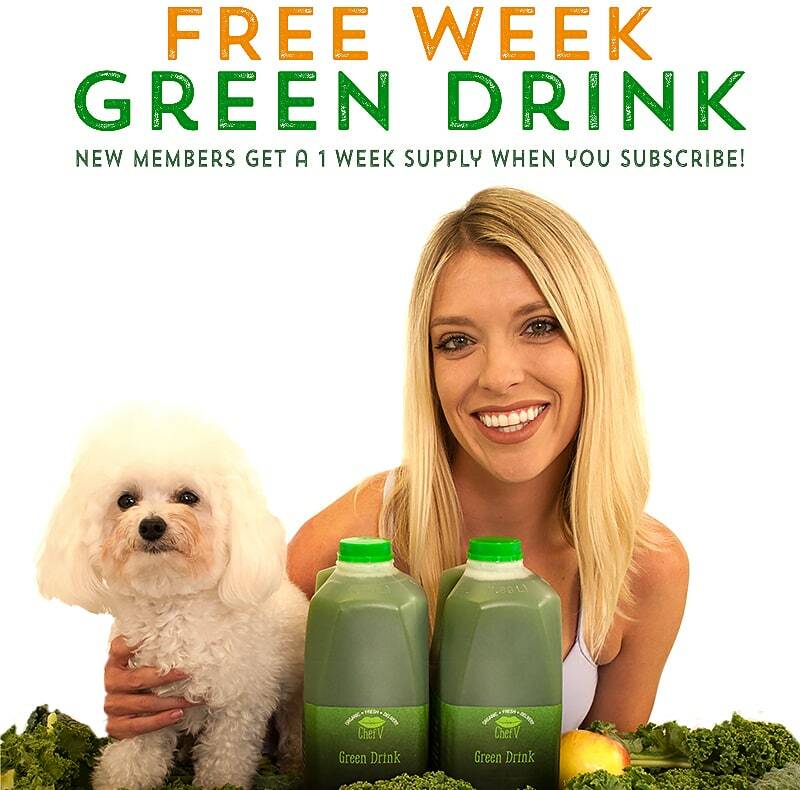 serving of my Green Drink will also do wonders for your digestion. That’s how I start my day, even on the holidays.